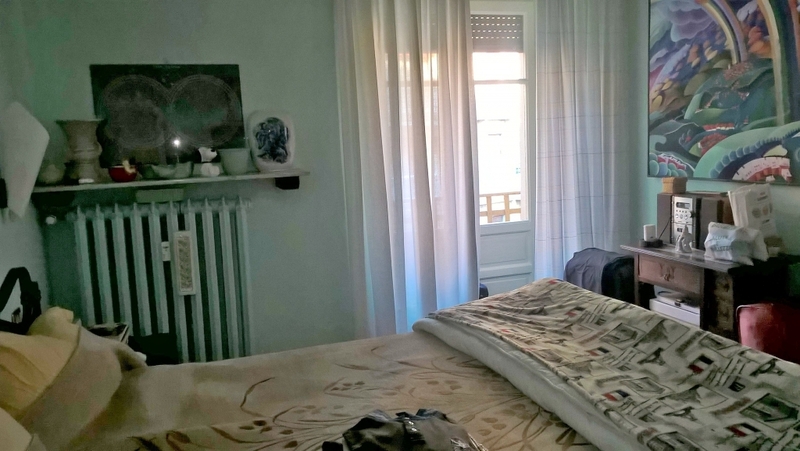 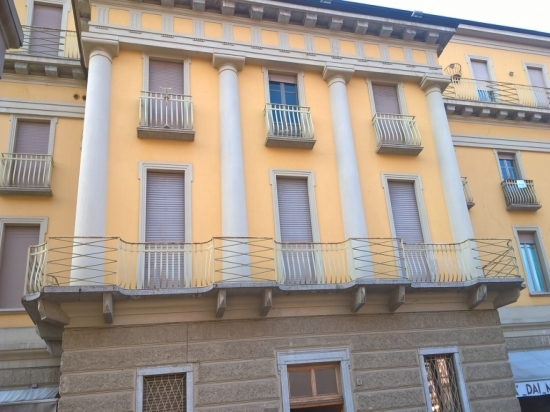 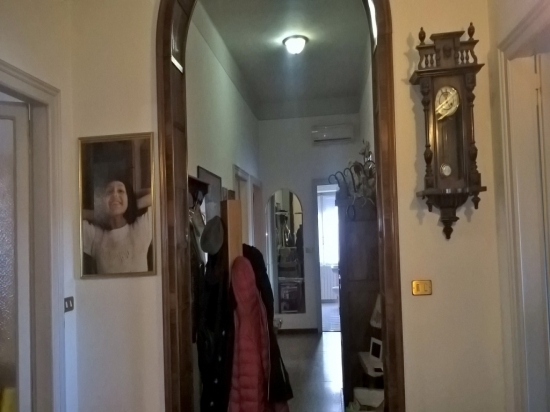 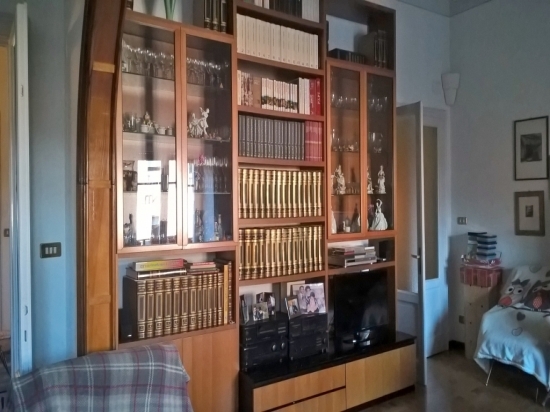 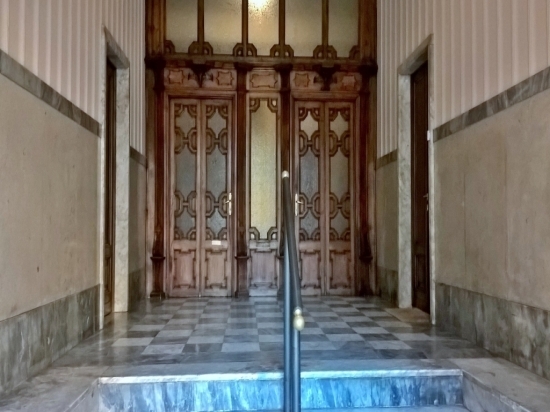 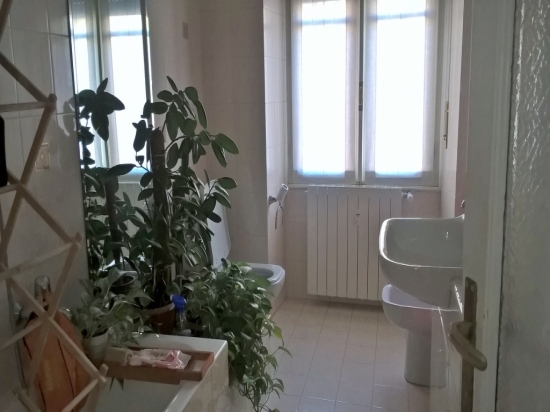 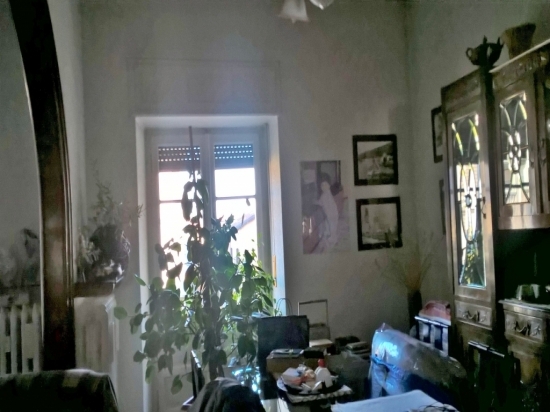 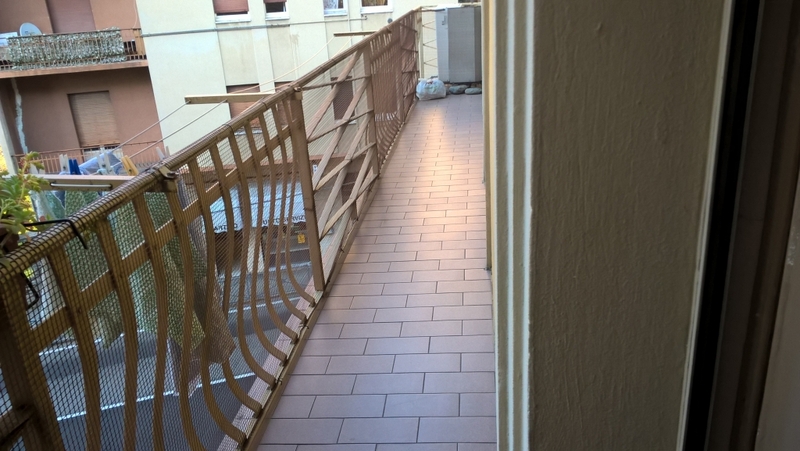 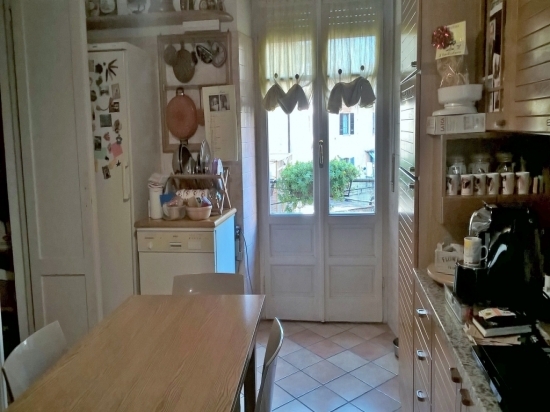 LAKE MAGGIORE, VERBANIA, in a central square of Intra, APARTMENT on the 2nd floor in a beautiful historic building with an important entrance and lift. 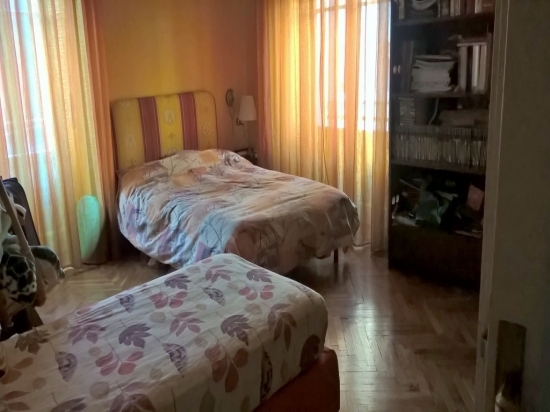 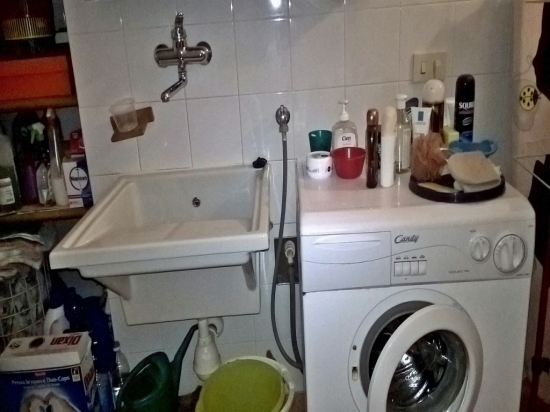 The apartment of very large size is spead over 175 sqm. 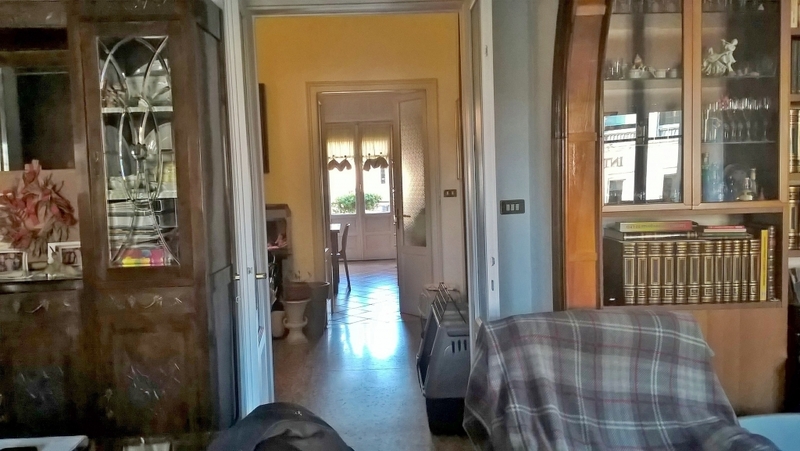 divided into entrance, living room with dinning area and living area, three double bedrooms, bathroom with tub, laudry room with shower, balconies on the three sides of the house and storage room. 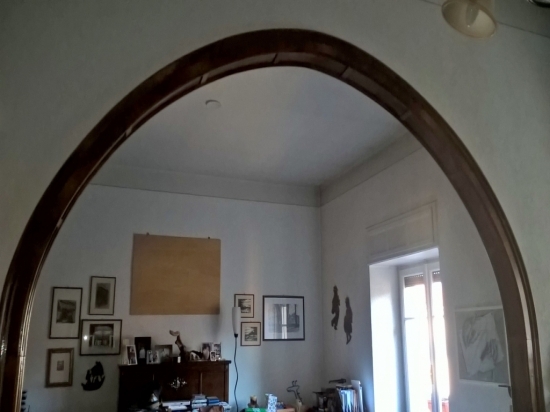 To complete a cellar and an attic. Beautiful old wooden floors and ventilation system.